Mumbai – 20 March, 2018 – Larsen & Toubro Infotech Ltd. (NSE: LTI, BSE: 540005), a global technology consulting and digital solutions company has been selected by Accudyne Industries, LLC (Accudyne Industries) as the transformation partner to provide IT Infrastructure & Security Management Services. Accudyne Industries is a leading global provider of precision engineered, process-critical and technologically advanced flow control systems and industrial compressors. Accudyne’s businesses support complex, large-scale installations within oil and gas, energy, petrochemical, chemical, industrial manufacturing, construction, mining, and water and wastewater treatment industries. 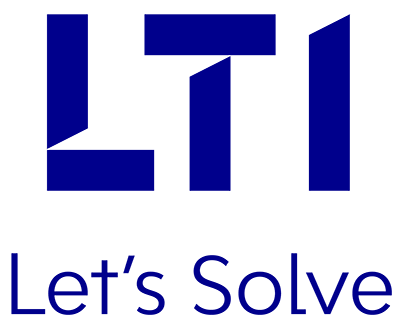 Accudyne chose LTI as its consulting and IT services partner to enhance end-user experience while attaining flexibility and scalability across its business landscape. LTI will provide services leveraging an intelligent, global, managed services engagement model supported by a command and security operations center. LTI has a proven track record of accelerating digital transformation across industries with it’s Mosaic platform and a strong partner ecosystem.